A fun, family trivia game. Be the first person or team to answer all the questions correctly and have their two pawns at the finish line first. 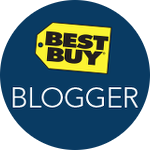 Cassandra's Review- You can play this for hours and not get tired, well depending on who your playing with of course. My family LOVES trivia games and this was so fun because you can alternate between hard questions and if you have younger children you can print out special questions or write some of your own so they can join in the fun. 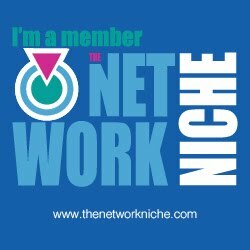 Place Pop Rocket in the middle area of play, pull the fuse and the wait for the rocket to pop! Quickly place your coloured rocket bowls around the rocket. As soon as the rocket opens, a colourful shower of stars flies through the air! Catch the most stars when the rocket pops to win the game! 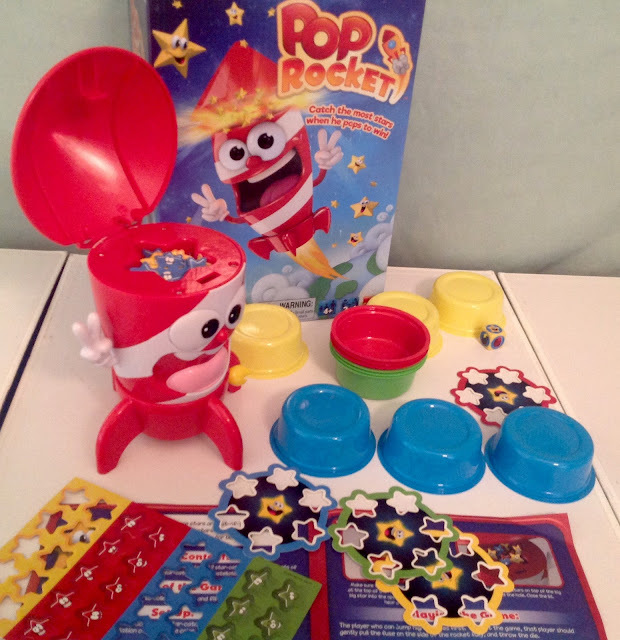 Cassandra's Review- while this is colorful and easy to learn , the popping can cause a bit of a stir if your someone who gets scared of the toaster or a jack in the box as it is the same effect when its delayed timer does go off. The little stars are fragile and really messy, so be prepared to lose a few during game play. You do have to watch the younger kids do not end up with them all over the house. I think it could have been a little better in the quality of the pieces overall, but it was fun. 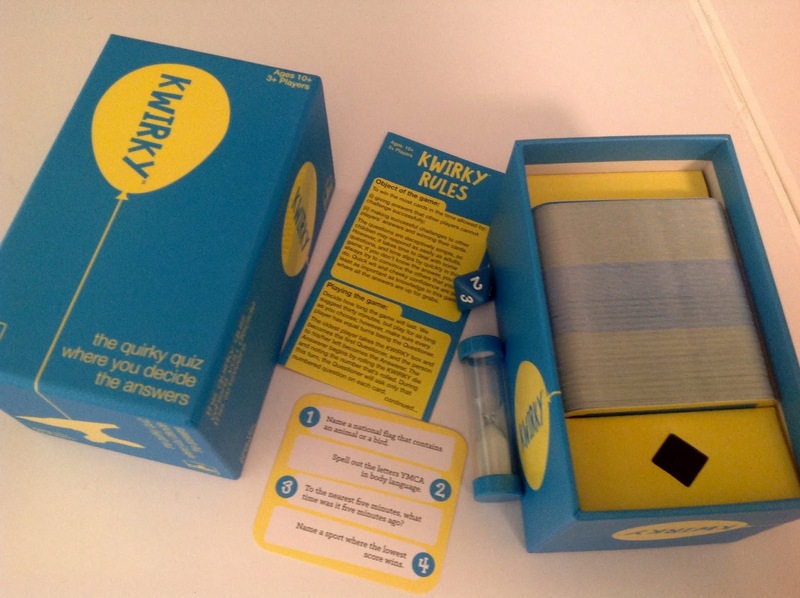 Kwirky is a fast-moving, quick-thinking, question-and-answer, bluff-and-banter game for family and friends., and in this game you decide the answers against the clock, even if you don't know, by convincing others you do! Beware because players may call your bluff! Younger players compete on equal terms since quick wit and cheeky confidence are what you need in this game where all the answers are up for grabs. 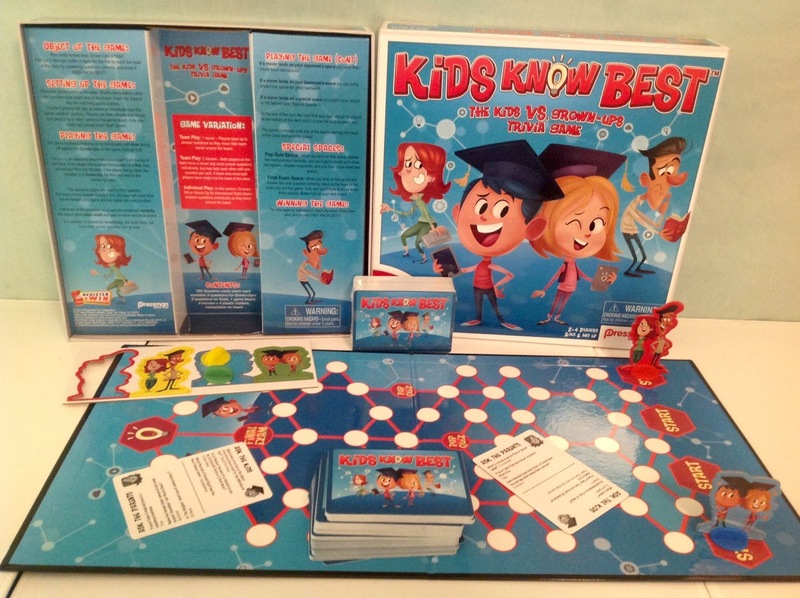 Cassandra's Review- If you have younger children or some with special needs, I would suggest modifying game play to create a better experience and we also took the time to google answers that the kids did not know so a learning experience as well. You may even have to read the cards out loud and have a group game and since the answers basically do not even matter this would be fine. To learn about more great games visit Goliath Games.